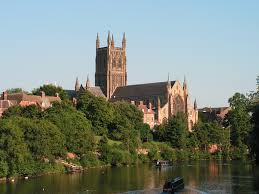 We are very excited to announce the opening of our latest area in and around Worcester! 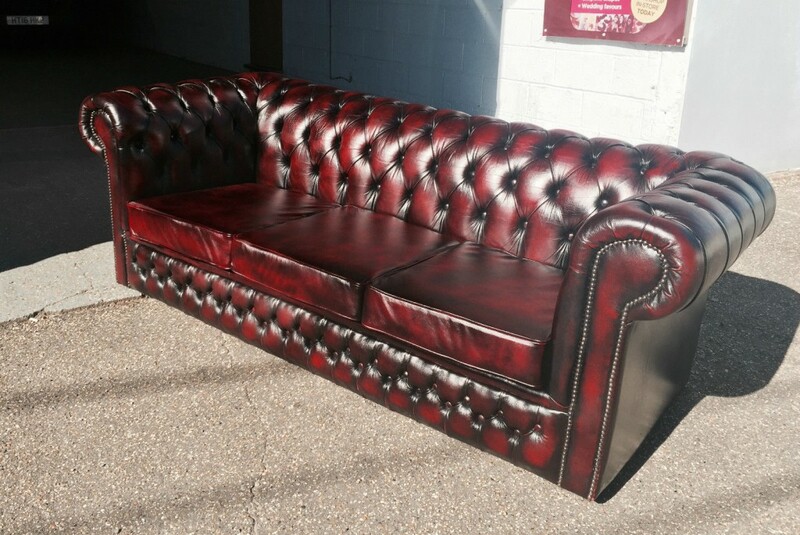 The Leather Surgeons specialise in leather repair, restoration and re-upholstery and have been helping people look after their leather in the South East for many years… Now we can bring leather back to life in The Midlands! 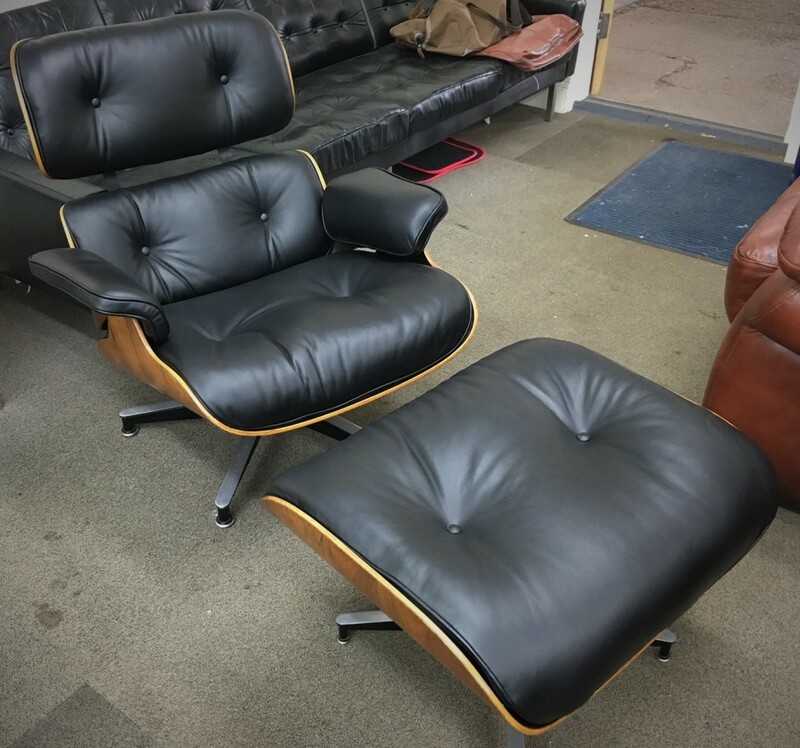 We are able to do everything from repairing rips or refinishing your everyday sofa to restoring your Eames Chair or your Danish classic. Chesterfields are a speciality! Check out the rest of our body of work in the Surgery!